As I mentioned in yesterday’s post, I ended up changing my polish color before traveling home when I was out of town last week. 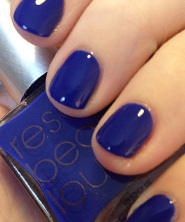 Bonheur is another polish from Dior, and I loved how to wore. You can see this color in action in a video at my papercrafting blog, which I filmed the day after I arrived home. 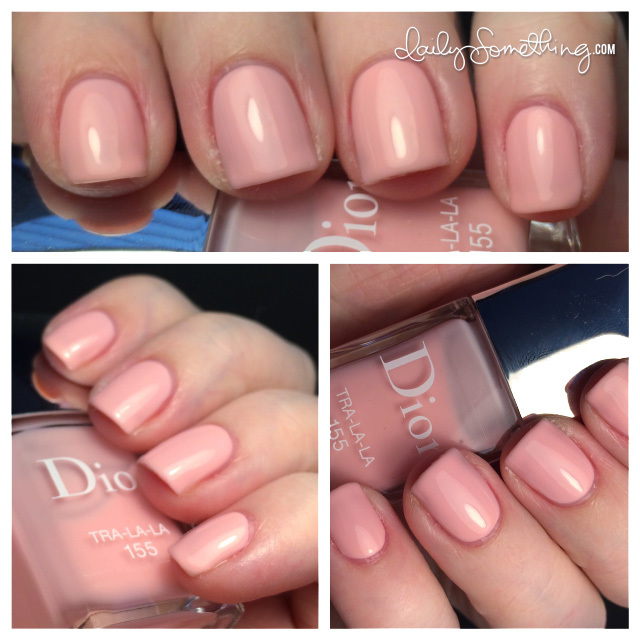 Since Dior came out out with a new gel-like formula a few months back, I’ve wanted to test out some of the polishes. 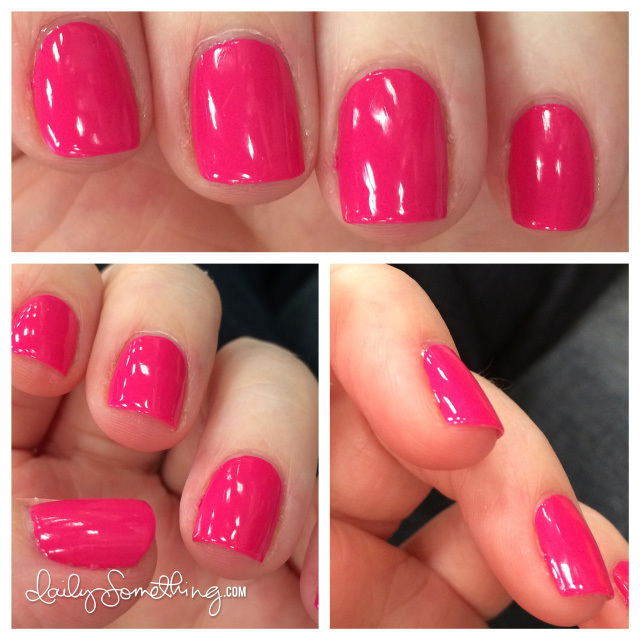 They’re supposed to mimic the look and longwear of Shellac or traditional soak-off gel polishes, but without needing to cure your nails under a UV or LED lamp (see this post for my first experience with soak-off gel polish). So I picked up a few of the Dior Vernis Gel Shine polishes from Sephora. The first color I tried was Tra-la-la, a cool-tone pale pink. It’s a great color and I actually wore it while I was traveling. 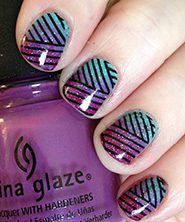 Tra-la-la is very sheer, so I painted five thin coats to achieve full opacity. Mildly annoying, but I loved the color so much and application was so smooth and easy, I didn’t mind it too much. It did make for some thicker-looking polish when I was done, though. Interestingly, a few hours after drying, it looked much thinner look. Most of the time that many coats of polish it TOTALLY obvious. But with this polish, it seemed to thin down as it dried. It didn’t lose it’s opacity (after all, there were five coats), but it didn’t look thick at all. Pretty sweet! I used two coats of Orly Bonder as a base (my current routine as I grow out some staining from dark polishes), painted the five coats of Tra-la-la, and then topped off with one coat of Dior Gel Coat. 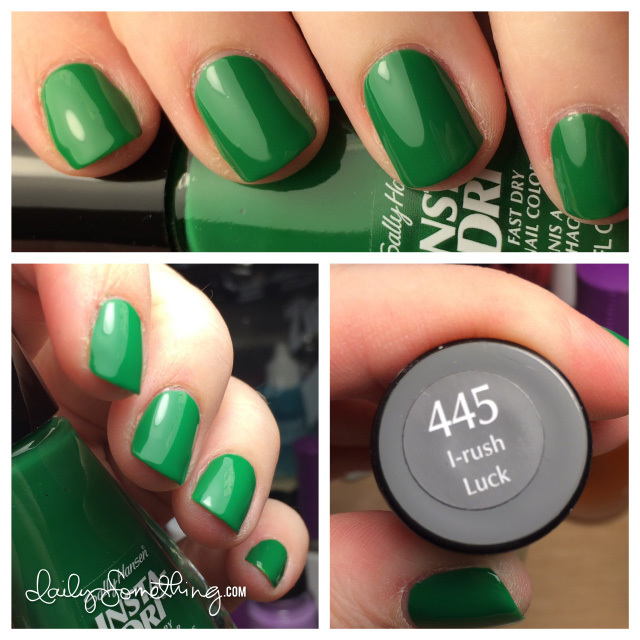 I’m not sure what made this combination so magical, but this manicure lasted an amazingly long time. Usually when I travel, I paint my nails the night before and the polish doesn’t last after the beating my nails get with packing and handling heavy suitcases. It’s my usual traveling ritual to immediately re-paint my nails after I arrive at my destination. However, this manicure lasted nearly 4 days and I only re-painted because I wanted fresh polish for the flight home (I’ll share that color tomorrow). One thing to note. While the polish didn’t chip, cracks in the polish were noticeable right before I removed it. I don’t think the cracks were noticeable to anyone else, but I was particularly focused on my nails since this was a new polish that I was trying out. 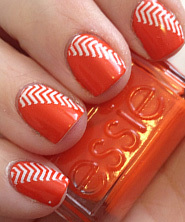 I believe the cracks were a result of my nails still being slightly flexible–a good thing in my opinion. If your nails are too brittle, they’re more prone to break. All in all, I’d highly recommend both the Dior Vernis Gel Shine polishes and Dior Gel Coat. 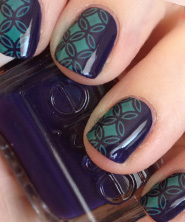 Used together, you really do get a manicure that mimics a gel polish without needing to set it with a UV lamp. The Gel Coat applied a lot like Seche Vite, but a little bit smoother, and like Seche Vite it was super shiny even a few days later. Removal was like any other regular polish. 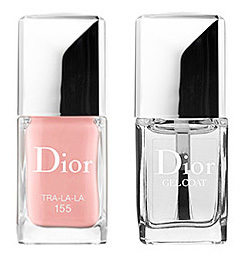 *Dior Vernis Gel Shine polishes and Dior Gel Coat are available at Sephora, Dior counters, and department stores. $25 USD each. All polishes personally purchased.